Michigan is a midwestern state bordering four of the Great Lakes and contains more than eleven thousand inland lakes, which draw the attention and tourism of many nature-lovers throughout the country. The state's largest, and once capital, city of Detroit is the original birthplace and headquarters of the iconic Motown Record Company. Michigan is home to nearly ten million people and is just across Lake Huron from Canada. Michigan, like many states throughout the nation, has an alcohol consumption concern. According to the Michigan Department of Health and Human Services (MDHHS), in 2016 there were an average of twenty-six alcohol-involved motor vehicle crashes every day, totalling over 9,600. The department also reports that 41 percent of all alcohol-involved fatal vehicular accidents occurred between the hours of 12 a.m. and 6 a.m. Excessive alcohol consumption cost Michigan an average of $826 per person in 2010, compared to the average national cost of $807 per person in the same year. Excessive alcohol costs come from expenses like lost productivity, health care costs, and costs associated with increased crime. Michigan has also experienced sharp increases in opioid overdose deaths since 2013, and according to the National Institute on Drug Abuse (NIDA), overdose death in the state is outpacing the national average of 13.3 deaths per 100,000 people. More than half of the total overdose deaths in Michigan were attributed to synthetic opioids like fentanyl. NIDA also reports that in 2015 Michigan providers wrote 96.1 opioid prescriptions per 100 people, while the national average was 70.0 prescriptions per 100 people in the same year. In 2016, the Treatment Episode Data Set (TEDS) reported that heroin or other opioids were the primary drug of abuse in the majority of Michigan addiction treatment admissions. 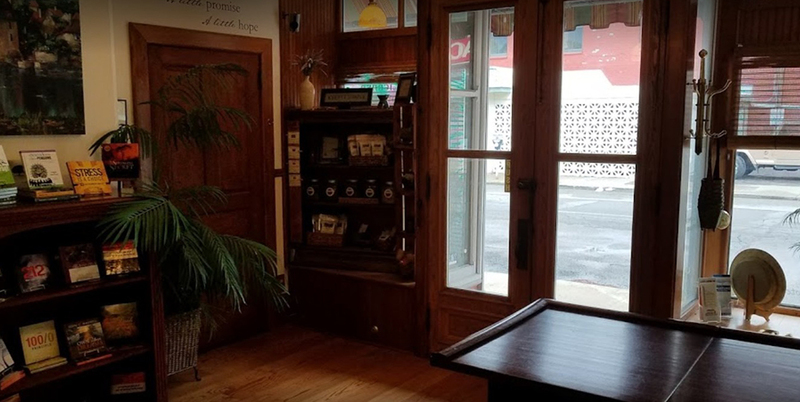 While alcohol accounted for about 35 percent of treatment admissions in 2016, heroin or opioids accounted for 44 percent of admissions, according to the report. 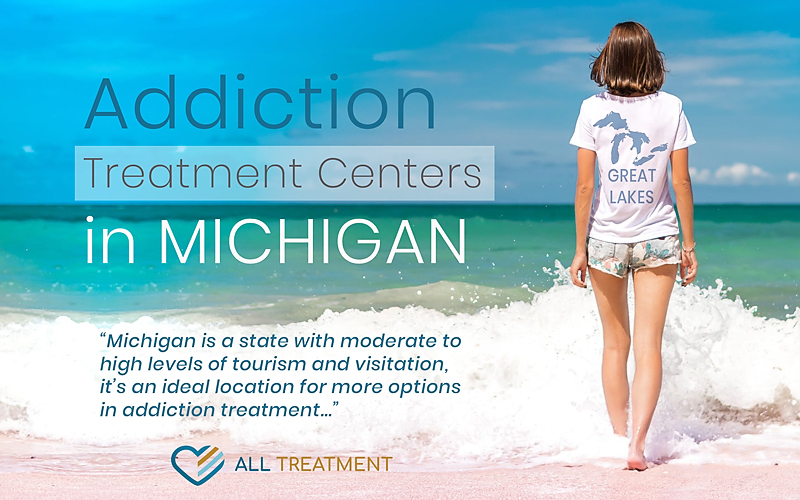 The opioid epidemic is impacting Michigan and the country, and given that Michigan is also a state with moderate to high levels of tourism and visitation, it’s an ideal location for more options in addiction treatment. Address: 355 W Mannsiding Rd.